5 Things to help you get ready for your next gen console! With the launch of the XBox One and PS4 only a few months off, I thought it might be good to make a few suggestions for items you can start saving for, that will really improve your next gen gaming experience! One of the things both the Sony and Microsoft are really pushing on their new consoles is a ‘second screen’ experience… That’s a fancy way of saying that a lot of next gen consoles come with an app, which can sync the action on your TV to your phone or tablet. So, if you’re in a game, this could be used to display a map, or maybe a rear view mirror on a racing game. If you’re watching a movie, it could provide additional information about the story or actors. 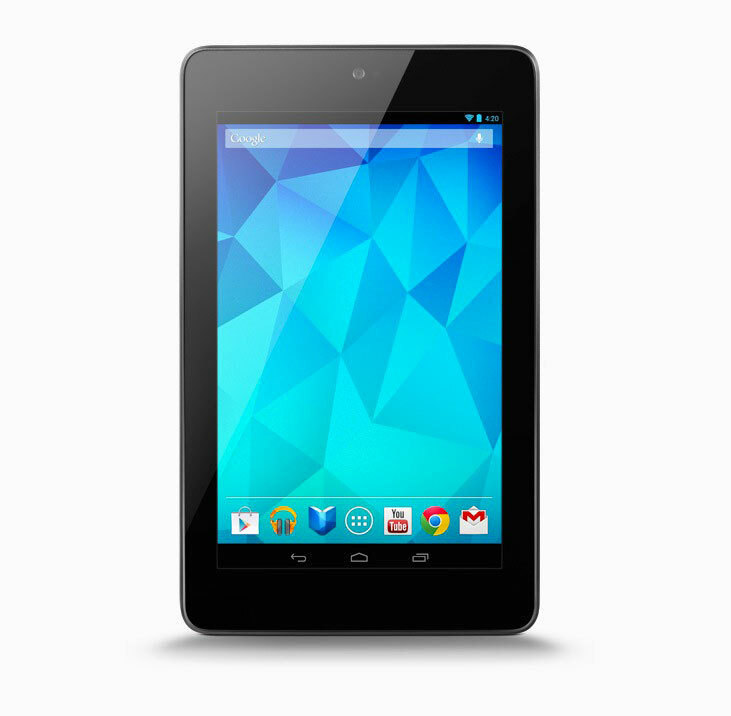 If you’ve already got a decent Windows, Android or iOS smartphone, that’ll work, but if you want a bigger screen, the 32Gb Nexus 7 retails around £200, and is a great balance of power versus value for money. If you decide to go down the phone route for your second screen, you may want to look at in vesting in a Nyko Smart Clip. This handy little device allows you to attach any smart phone (up to 3.5 inches wide) directly onto the controller. 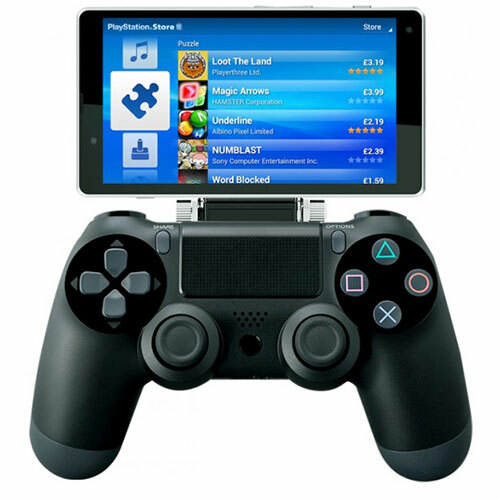 Nyko’s Michael Quiroz apparently came up with the idea of the ‘smart clip’ whilst watching his girlfriend having to switch between her phone and the controller when looking for hints whilst playing a game. Why not strap the phone to the controller to make life easier… So that’s what he pitched to the Nyko product team, and that’s what they made! As it stands right now, if you’re a Microsoft gamer, you’re going to need to replace your 360 headset when the XBox One comes out. This is because they’ve decided to put a proprietary audio jack onto the new XBox controller, which means it’ll be incompatible with your current headset… Nice one Microsoft… (although I suspect adapters will hit the market once it’s out). However, that does give you an excuse to go and buy a new one! 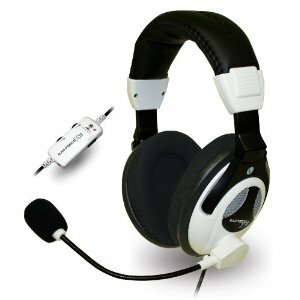 😀 And if you’re going to buy gaming headsets, Turtle Beach are well worth a look. I had a chance to try a few of their headsets out at The Gadget Show recently, and they’re all of a good solid design and great sound quality. Some are rather more pricey than other, but they have a huge array to choose from, so you should be able to find a set that fits your gaming needs and your wallet. 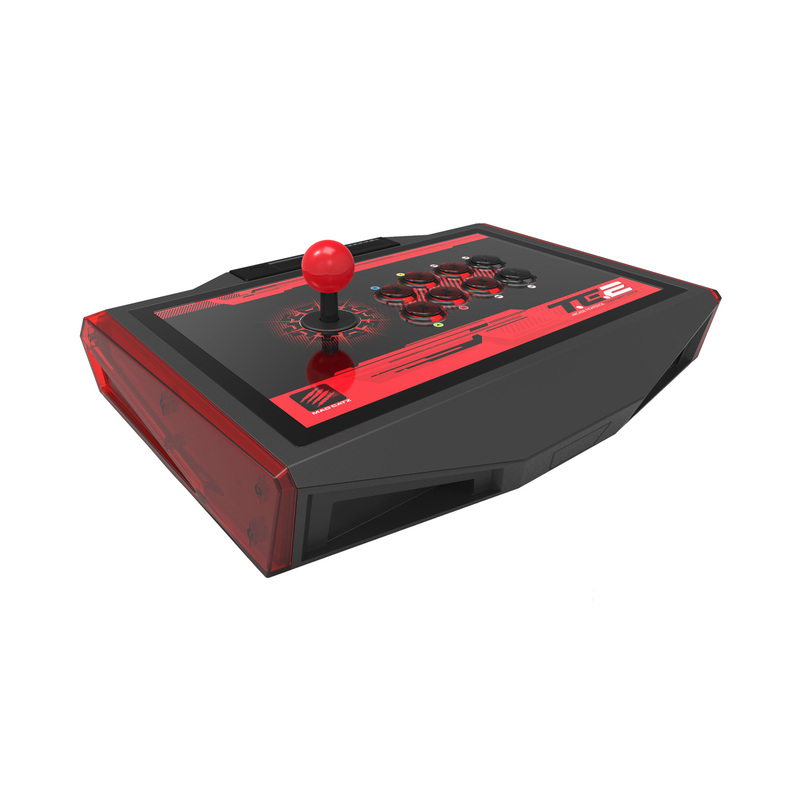 The TE2 edition of Mad Catz Arcade FightStick is designed to give you a perfect recreation of those traditional, old school arcade controls. Like it’s predecessor, it features arcade-quality components from legendary Japanese arcade manufacturer Sanwa Denshi, and the same durable metal base . It’s a solid bit of kit! It also features the customizable ‘surface art’, allowing you to tailor it to your favourite game. 1. The mother of all TVs! Got a spare 75k? 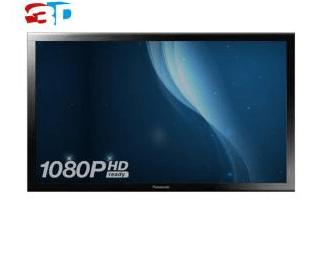 If you have, you may want to take a look at this monster of a TV set from Panasonic, the catchily named ‘TH103VX200W’ – seriously Panasonic… for 75k, you’d think you could come up with a decent name! This gigantic TV has a whopping 103 inch Plasma Screen with active shutter 3D technology with a 24p Smooth Film function to give you a silky smooth 3D experience. I can’t wait to get my hands on the PS4 and play Watch Dogs, Assassin’s Creed: Black Flag and Battlefield 4.